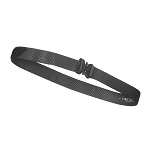 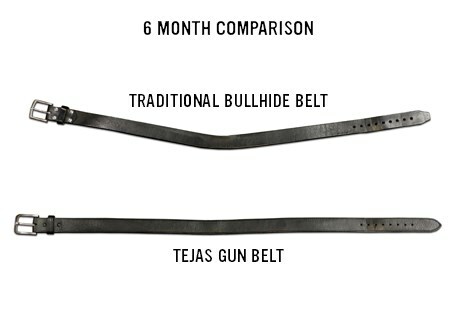 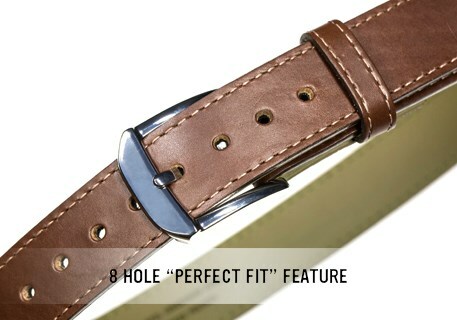 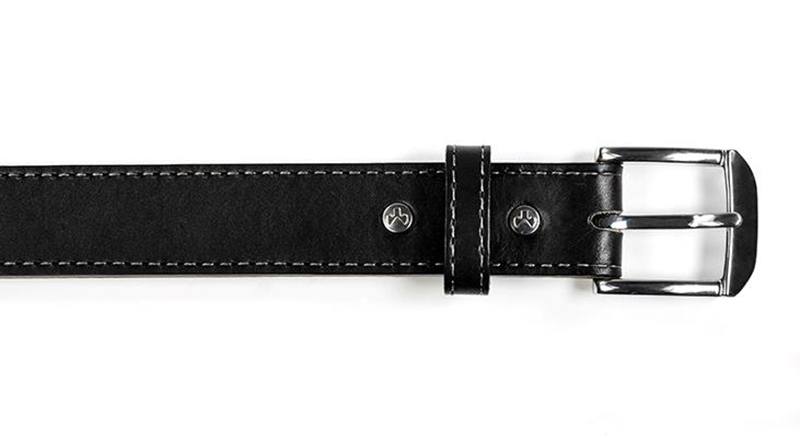 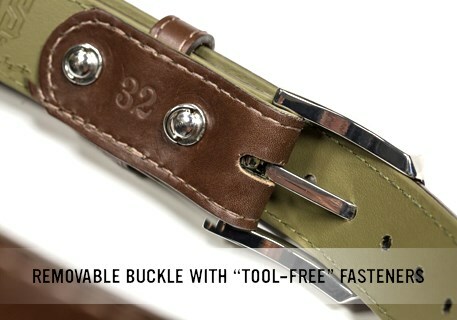 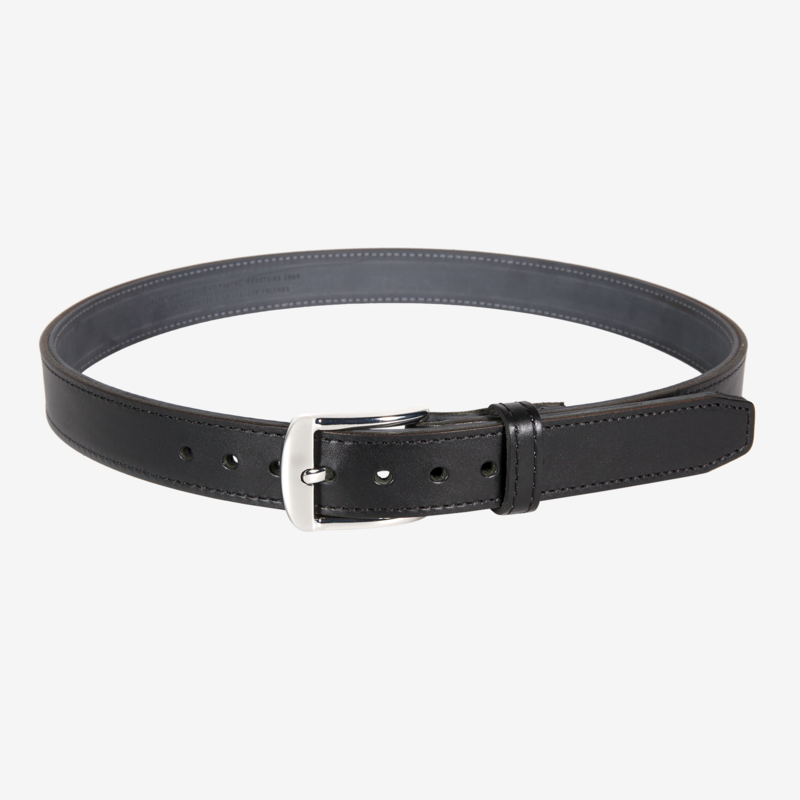 ÃƒÆ’Ã‚Â¢€Ãƒâ€¦Ã¢€Å“El OriginalÃƒÆ’Ã‚Â¢€Ãƒâ€šÃ‚Â is the first belt in the Tejas Gun Belt line by Magpul. 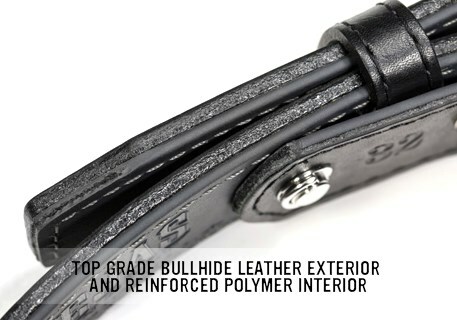 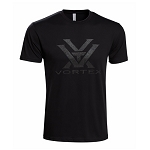 Crafted from a combination of inch-and-a-half wide top grade bullhide leather and reinforced polymer, itÃƒÆ’Ã‚Â¢€ÃƒÂ¢Ã¢€Å¾Ã‚Â¢s strong and water resistant, rigid enough to carry a holster, but still comfortable for everyday use. 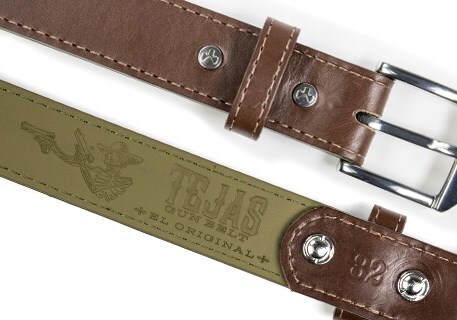 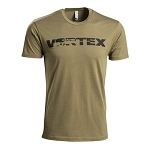 Proudly made in Texas, itÃƒÆ’Ã‚Â¢€ÃƒÂ¢Ã¢€Å¾Ã‚Â¢s not just a great gun beltÃƒÆ’Ã‚Â¢€Ãƒâ€šÃ‚Â¦itÃƒÆ’Ã‚Â¢€ÃƒÂ¢Ã¢€Å¾Ã‚Â¢s a great belt.